Anyone Using LinkNYC For Free Wifi Calls? 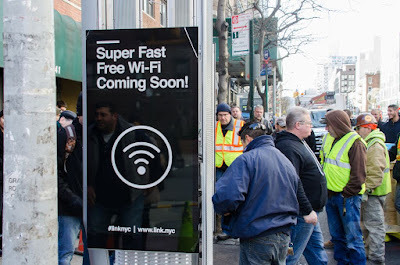 LinkNYC's free Wi-Fi could threaten cellular carriers with Passpoint roaming, speedy connections. Wi-Fi CERTIFIED Passpoint launched in 2012 as an industry-wide solution to streamline network access in hotspots and eliminate the need for users to find and authenticate a network each time they connect. Carriers should feel threatened as dropped calls and call quality continues to decline as carriers continue to favor wireless speeds over connection quality and reliability. According to a handful of testers, Wifi is lightning fast connection speeds at 70 Mbps or higher. 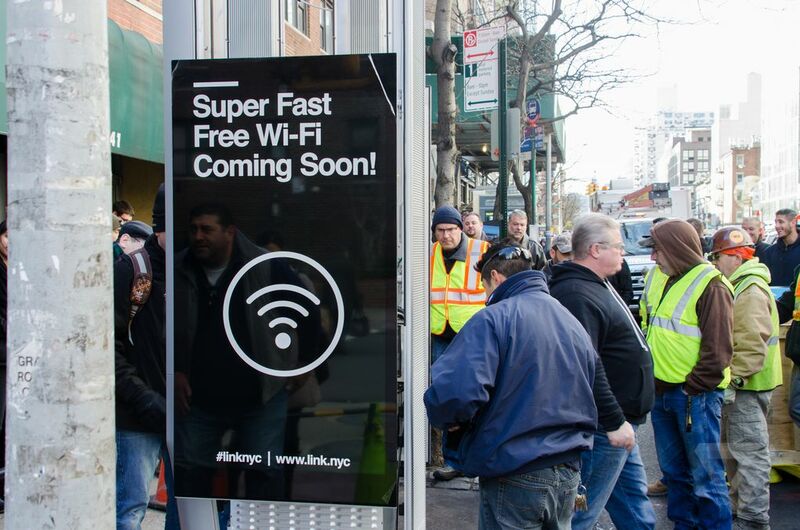 LinkNYC promised to deploy over 7,500 free, ad-supported Wi-Fi hotspots across the city's five boroughs over the next several years. Each kiosk will have USB ports for charging phones. Four companies built LinkNYC: Qualcomm, the chip designer Comark, which builds the physical kiosks; Titan, a display advertising firm; and Control Group, which was the company leading the strategy for the effort. In June, Google’s Sidewalk Labs subsidiary was a investor in the move that resulted in Titan and Control Group merging to become Intersection. The five-borough LinkNYC network, which will be funded through advertising revenues, will be built at no cost to taxpayers and will generate more than $500 million in revenue for the City over the first 12 years. 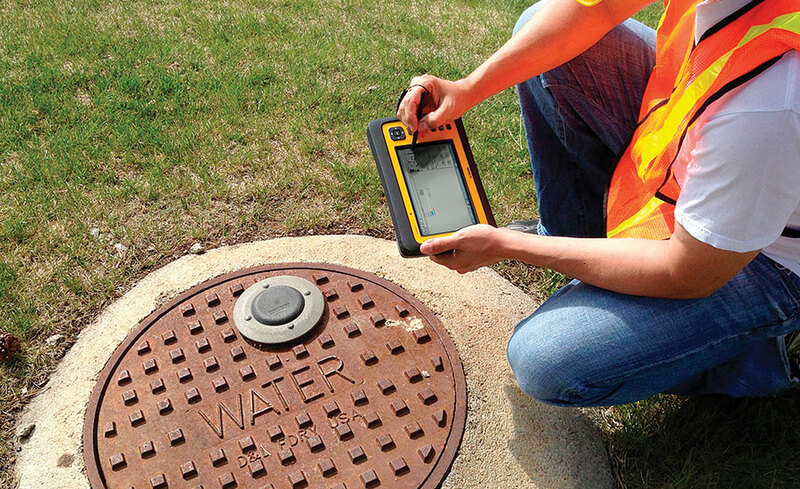 How Do Public Utilities Deal With Mobile Dead Zones? What Does A Public Works & Utility Service Vehicles Deal With Mobile Dead Zones? Gas, phone, water, road & electric utility companies are more dependent than ever on mobile communications with their home office. From scheduling appointments, to ordering equipment to emergency services. Communication is critical to solve problems quickly. What does a public utility truck do when they don't have service? Can they prepare ahead of time to know if a particular service area is not going to have good cell phone service? It has been suggested by a public utility in California that there is a need to help their service people prepare before going into the field. All public utility vehicles take work into the field and are heavily reliant on mobile platforms to perform that work. Everyone knows of the dead spots so why not prepare by sharing these locations with us on a map. Currently most utility workers rely on local knowledge and don't have a map system for this knowledge. 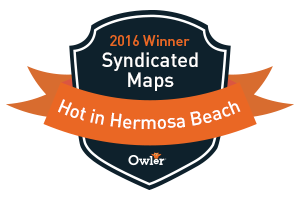 We are willing to share this information back with you for your mapping GIS solutions. Send us your notorious dead zones and we will post the data directly to the map. Most of public utility agencies use ESRI and our data can fit right into these mapping systems. Here is a snapshot of our Twitter Analytics demographics Notice the carriers AT&T, Verizon, Sprint. T-Mobile, Vodafone. O2, Orange. 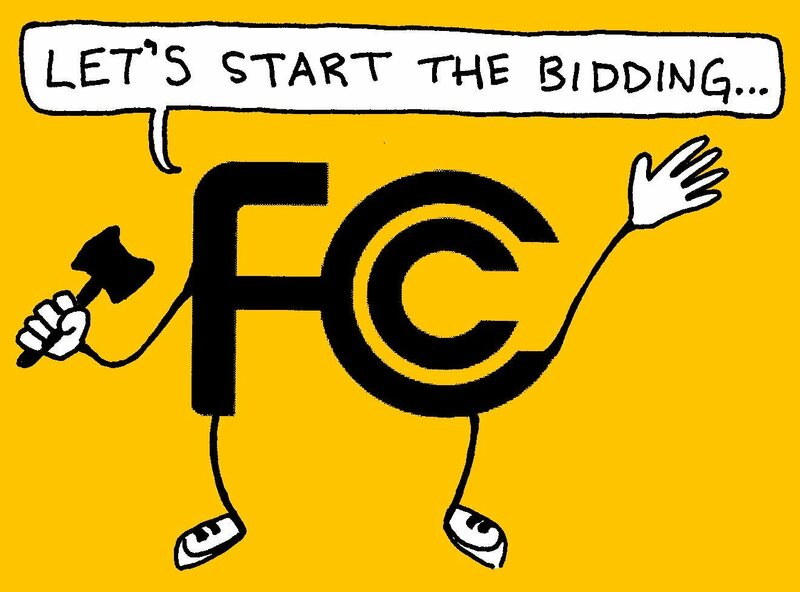 What is Driving the FCC Auction of TV Spectrum? 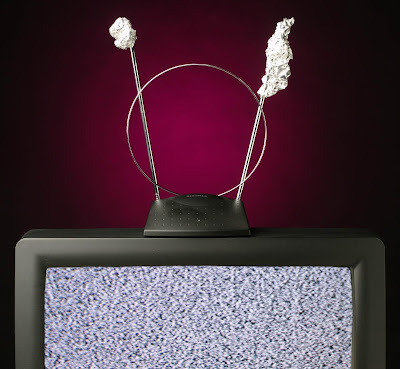 Every city will soon see a transfer of airwave spectrum from broadcast TV to wireless Internet providers, FCC Chairman Tom Wheeler said today at the CES consumer electronics confab — 84 days before a long-awaited auction takes place. Broadcasters have until Tuesday, January 12th to say whether they’ll offer some of their local air rights for the auction. 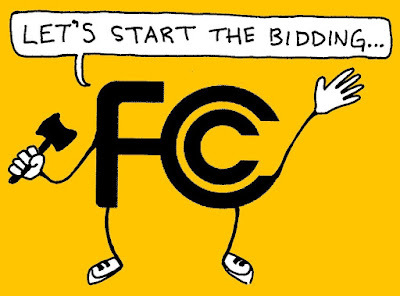 As an incentive, the FCC has offered to share some of the proceeds from the sale. The FCC is trying to create a market that will allow small players to buy wireless spectrum in all markets across the USA. The process gives small TV stations a chance to cash out just as their business faces challenges from online video, wireless services and shifting audience behavior. The auction demonstrates the shift in technology taking place across the media landscape—and resources being adapted to meet new needs. Momentum is tilting from over-the-air television to the Internet. As people use their smartphones to stay connected and watch video on the go, more bandwidth is needed to provide that connectivity.